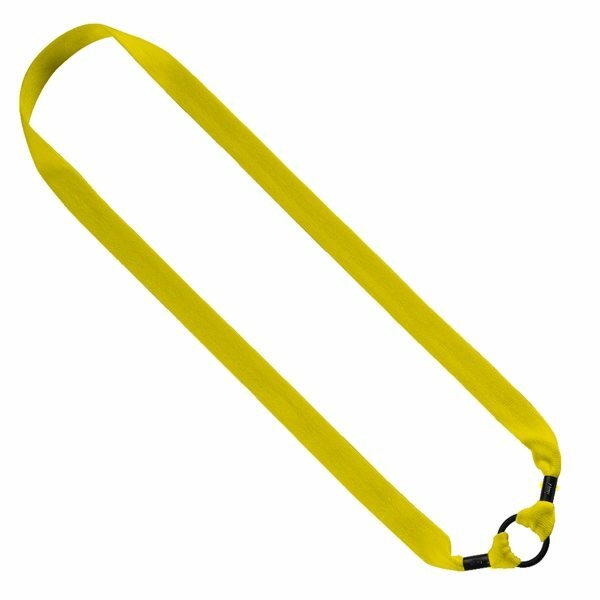 Here's a fantastic item to "strap" onto upcoming promotional events! 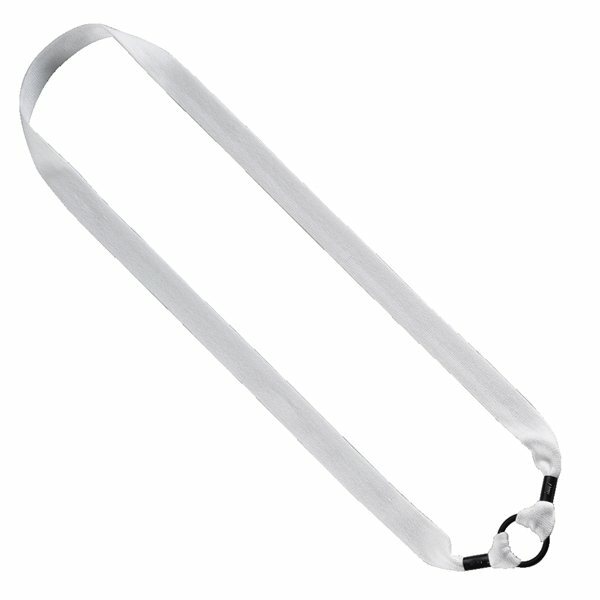 Choose this 1" Cotton water bottle strap with expandable 1" rubber O-ring. Choose from one of the many bold color options and add your company's logo to this item using the SilkScreen imprint method. What an excellent opportunity to promote your business. This product is a wonderful choice for a cool giveaway during company fundraisers, parties and sporting events. The product has good quality. These were a hit. Very great with how our logo looked on the product. I am not worried about it. Everything worked out fine. The merchandise arrived perfect also it was super easy to re-order. More color options would have been great too.